Richard Warren Sears: A Few Fun Facts! As mentioned in my previous blog, Richard Warren Sears was my hero, and he really was a marketing genius. 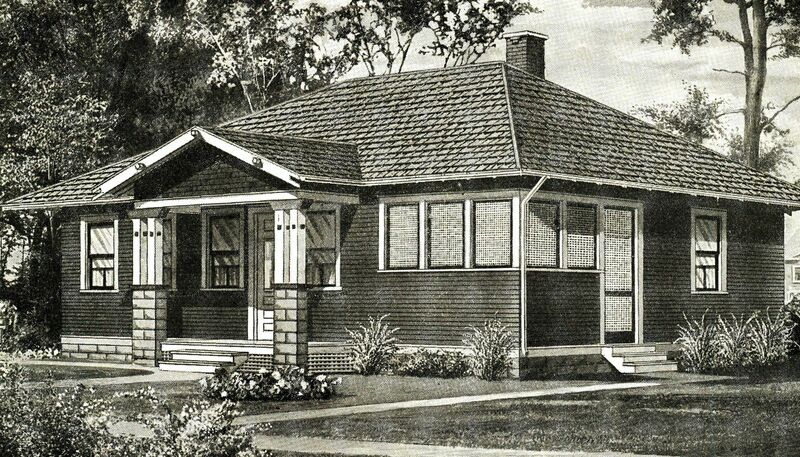 Knowing that many households would have both his catalog and the Montgomery Ward catalog, Sears purposefully designed his catalog a little shorter and narrower than the Ward catalog. He knew that when the housewife was tidying up the home, the Sears catalog, being smaller, would be stacked on top of the Wards catalog. Local merchants and owners of general stores were up in arms at the low prices Sears offered in his catalog and the bold promises that buyers could save money by eliminating the middle man. Of course, the middle man that Sears wanted to eliminate was the owner of the general store! In more than a few towns, children were promised a free movie ticket for every Sears catalog they brought into the local store. The catalogs were then piled high and ceremoniously burned in a massive bonfire. In 1896, the annual sales for the mail order firm of Sears and Roebuck were $1.2 million and by 1914 they hit $101 million. At its peak in 1915, the general merchandise catalog contained 100,000 items in 1200 pages and weighed four pounds. According to Sears, Roebuck, USA: The Great American Catalog Store and How It Grew a Sears customer wrote and asked to return several bottles of patent medicine shed purchased from Sears, explaining that the medicine had originally been intended for her husband and he’d since passed on. The clerk who received the inquiry responded by asking the woman if shed like to see a copy of Sears Tombstone Catalog. The famous Chicago radio station, WLS, actually began as a promotional tool for Sears. In fact, WLS stands for Worlds Largest Store. The station signed on in 1924 with farm reports and weather information. Sears sold the radio station in the fall of 1928. In the 1930s, Sears sold live baby chicks through their mail order catalogs. The chicks cost ten cents each and safe, live delivery was promised. In November 1952, Sears announced it would sell the Allstate - a small car with a 100-inch wheelbase, capable of 35 mpg. It was an incredibly “basic” ride, and the first models lacked trunk lids and glove compartments. The little car with a four or six cylinder engine cost $1395 - $1796. Two years later, Sears stopped selling the cars, having sold about 1500. The reason: Sears was ill-prepared to handle the problem of trade-ins. To see several beautiful photos of this 1950s Dream Machine, click here. To see a video of the Henry J (the Sears Allstate), click here. For 76.99 pounds (British), you can have your own "Henry J" (Sears Allstate) auto. 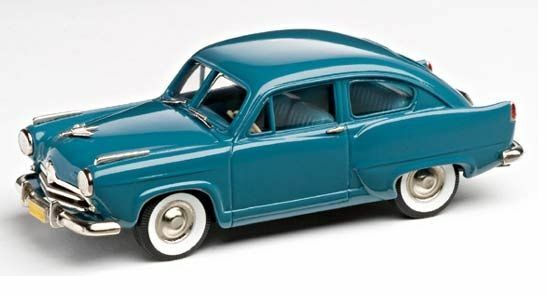 This is a miniature reproduction of the 1952 "Deluxe" Allstate, offered by minimodelshop.com.uk. To order your own Henry J, click here. WLS was originally started by Sears and Roebuck to use wholly as a promotional tool. WLS stands for "World's Largest Store." 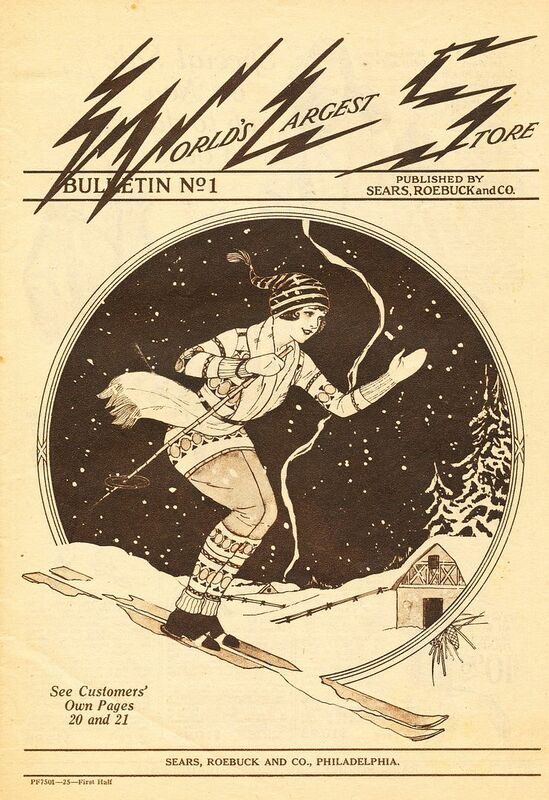 Shown here is the first edition of the WLS (Sears) employee newsletter. Sears had a massive lumber mill just outside of Cairo, Illinois. 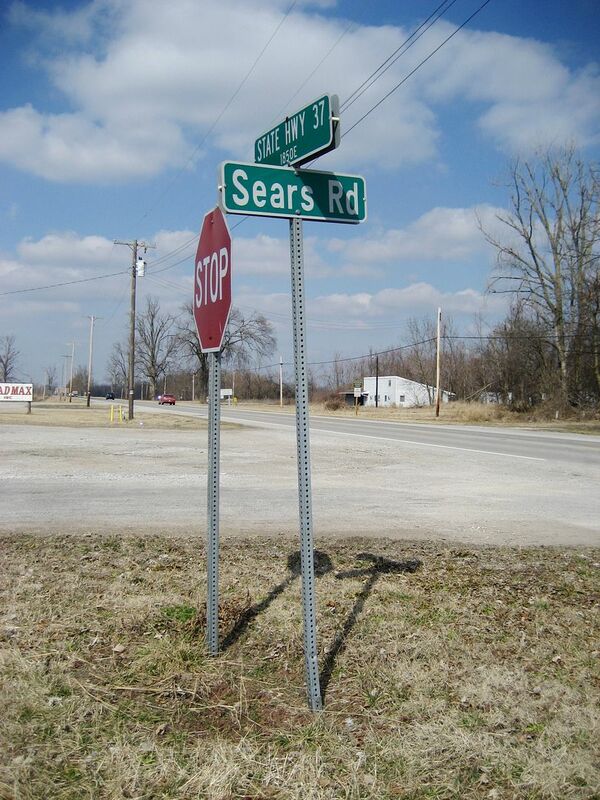 The street was named "Sears and Roebuck Road," but in later years, it was split into two dead-end streets by the highway. One side was named "Sears Road." 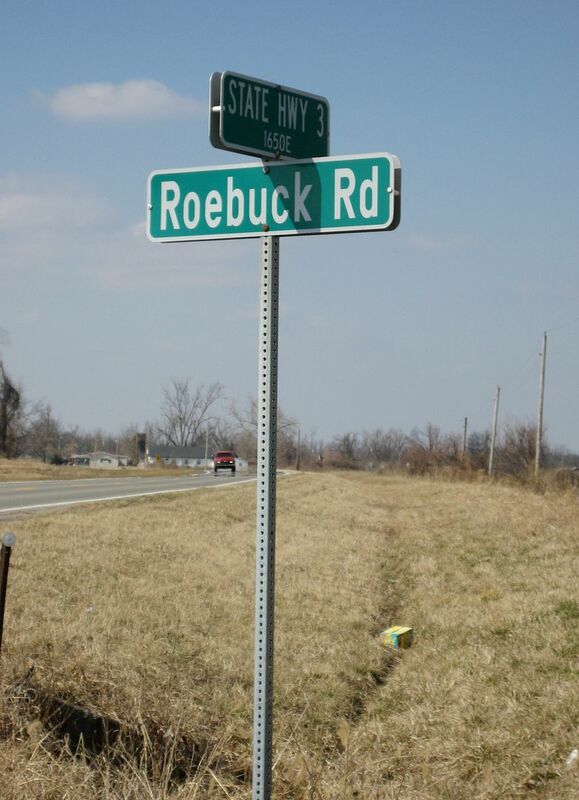 And the other side was named "Roebuck Road." To read more about the mill in Cairo, click here. To read the prior blog about Richard Sears, click here. Thanks to Donna Bakke, we now have photos of a real live Sears Wabash. 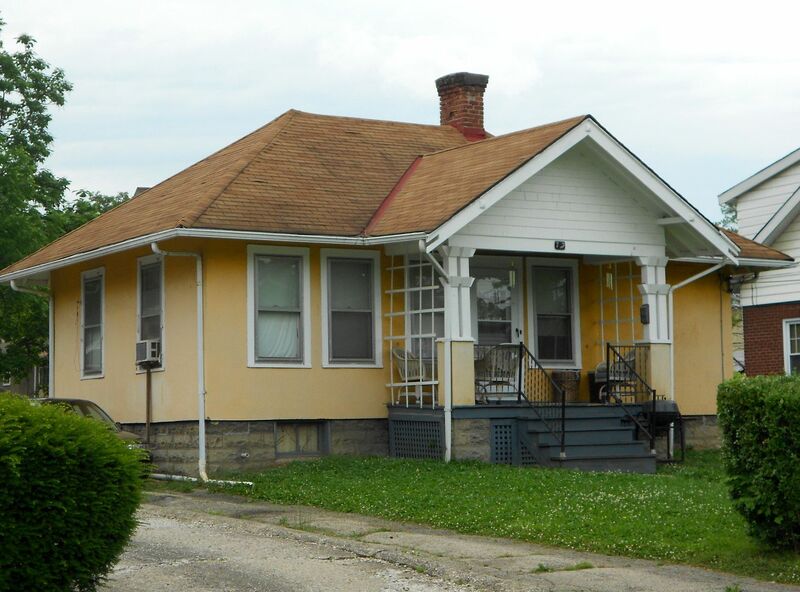 The house is in Wyoming, Ohio (near Cincinnati), and it’s had a few changes but not too many. 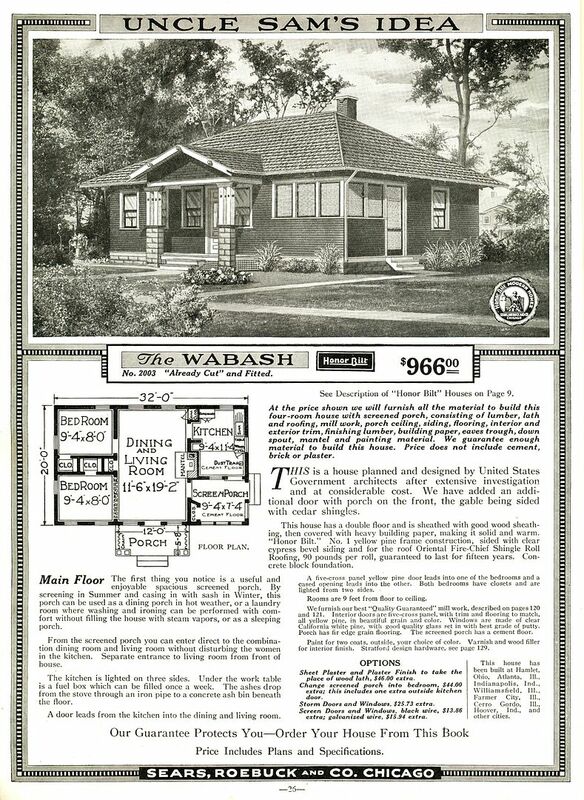 To read the previous article on the Sears Wabash, click here. 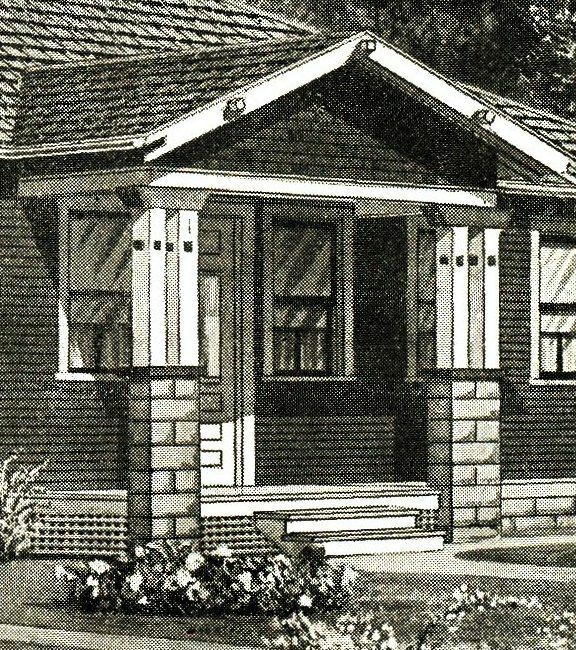 Sears Wabash, as seen in the 1920 catalog. And there are "Wabashes" in these towns, too. 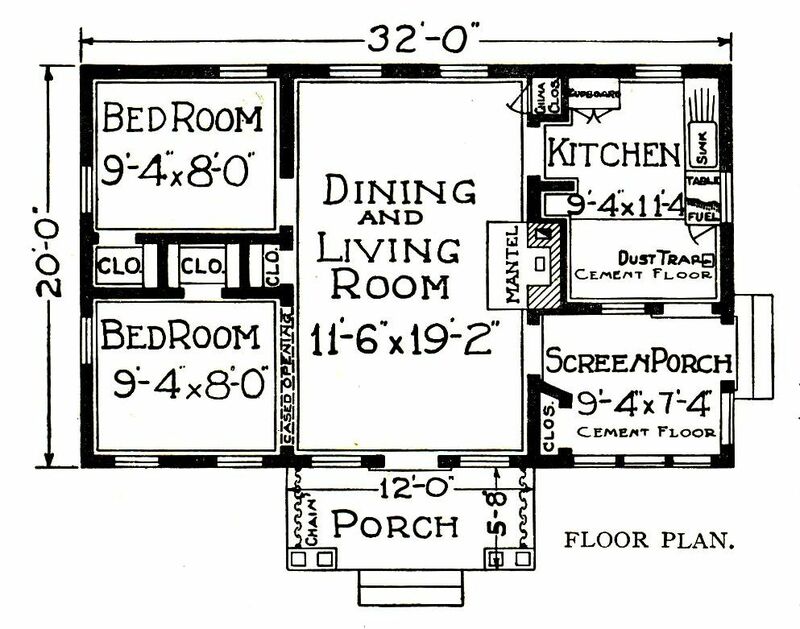 Study the window placement on this floor plan. 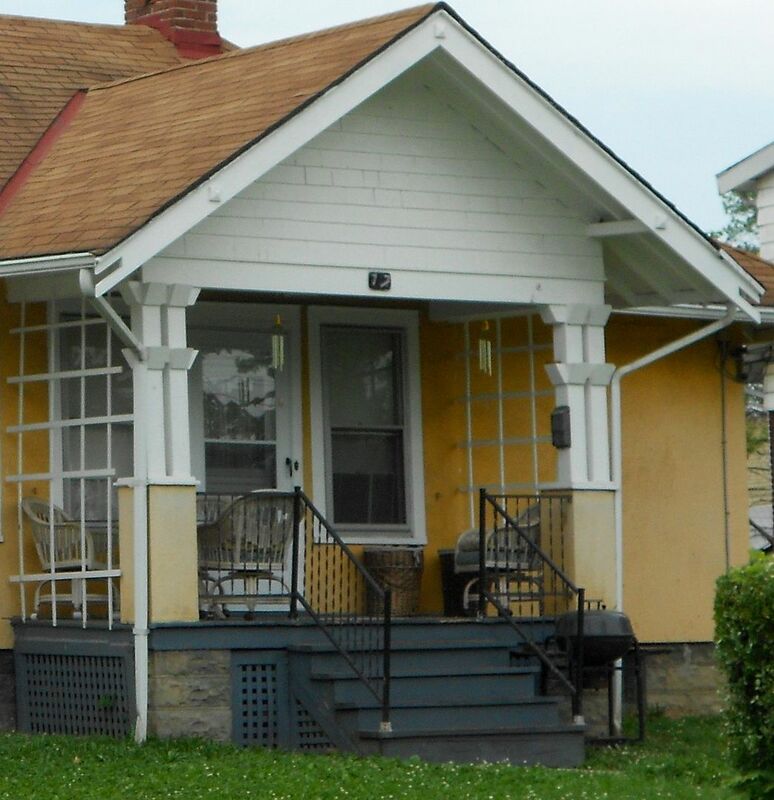 Note there are only two columns on the front porch, whereas typically Sears Homes have groupings of three. Close-up of the front porch. 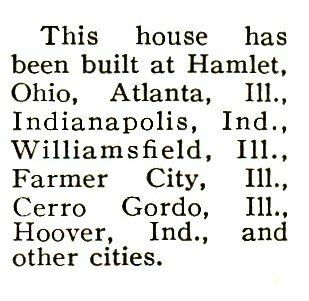 Notice, it has only two columns (where most Sears Homes with this configuration have three columns at each corner). 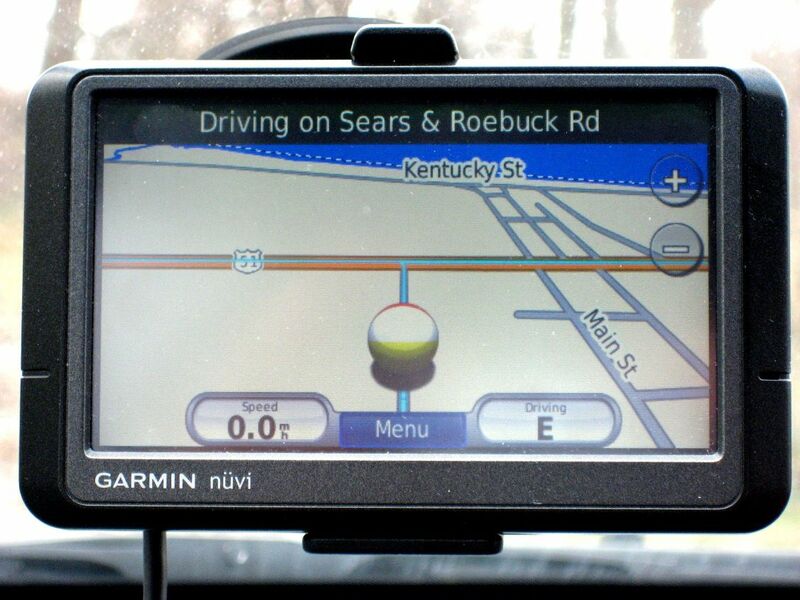 To read the previous blog on the Sears Wabash, click here. To read the blog I wrote one year ago, click here.